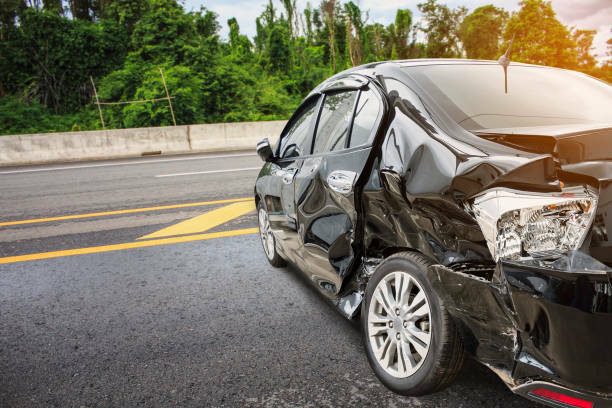 We hope you never have a claim, but if you do, we are here to help. Although many companies have 24/7 claim centers, there are many advantages to calling our office to report your claim. Our specialists can advise you on the ramifications of filing your claim, and explain how the claims process works – eliminating frustrations which usually arise from the unknown. If it is after business hours & your claim needs immediate attention please call the company whose policy you own at the appropriate number listed below. Please try to have your policy number handy before calling these toll free service numbers. Upon completing this call, we request you also call us at the number listed above to inform us of your claim as well. To report your loss to IBX Insurance, please call us at (252) 335-5186. Below is a list of carriers and their claims phone numbers for your convenience.